We are a flat roof specialist company installing GRP, EPDM and felt flat roofing. 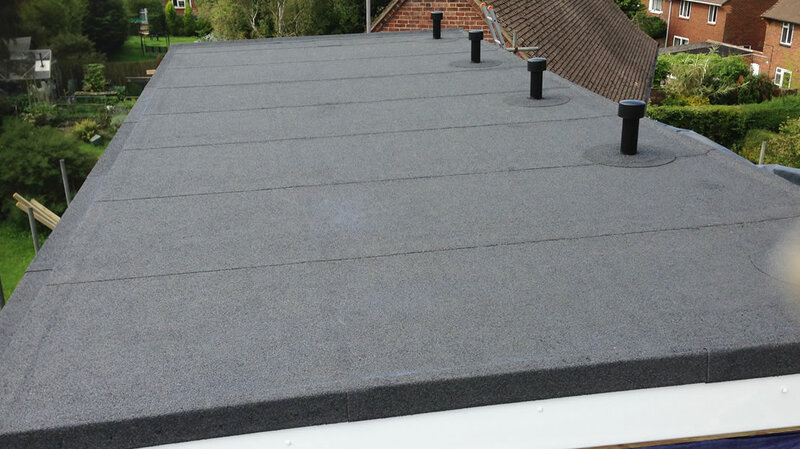 The proprietor Mr Adam has many years in the flat roofing business and has knowledge of all latest materials. 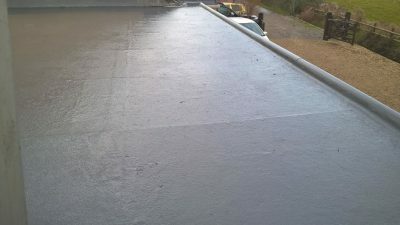 As a flat roofing contractor I specialise both commercial and domestic flat roofing throughout Somerset including further surrounding areas such as Dorset, Wiltshire, Devon and Cornwall. 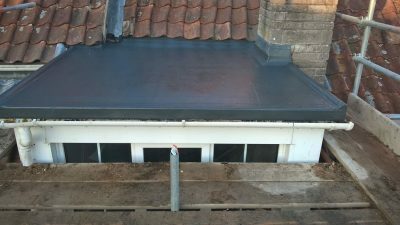 If you are looking for a cost effective flat roofing solution for installation or replacement services welcome to Somerset Flat Roofing. We offer excellent customer service and quality roofing results. If you require any further information about our flat roofing specialist areas (GRP flat roofing | EPDM flat roofing | Felt flat roofing) please don’t hesitate to contact us today for more information on 07464 478 923. 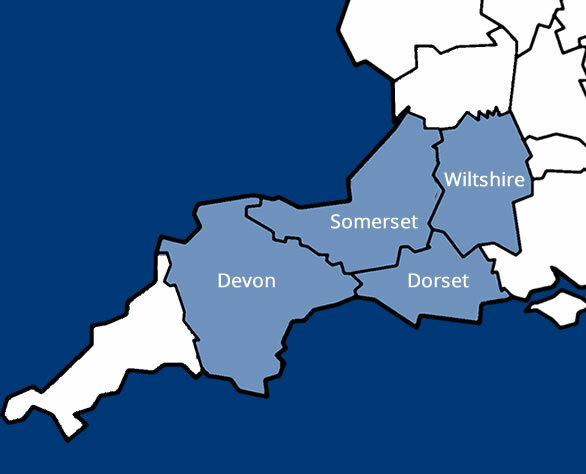 We are flat roofing contractors based in Bridgwater in Somerset and cover Somerset, Devon, Wiltshire and Dorset, including Taunton, Bridgwater, Yeovil, Milverton, Wiveliscombe, Wellington, Tiverton, Chard, Honiton, Axminster, Crewkerne, Yeovil, Minehead, Glastonbury & Street. Our domestic roofing solutions are used commonly for conservatories, garages, extensions and much more. GRP (Glass Reinforced Plastic) is a form fibreglass flat roofing that are very popular composite materials to use because they are strong and durable. Similarly, EPDM (Ethylene Propylene Diene Monomer) roofing are rubber roofing systems that are both affordable and easy to install. 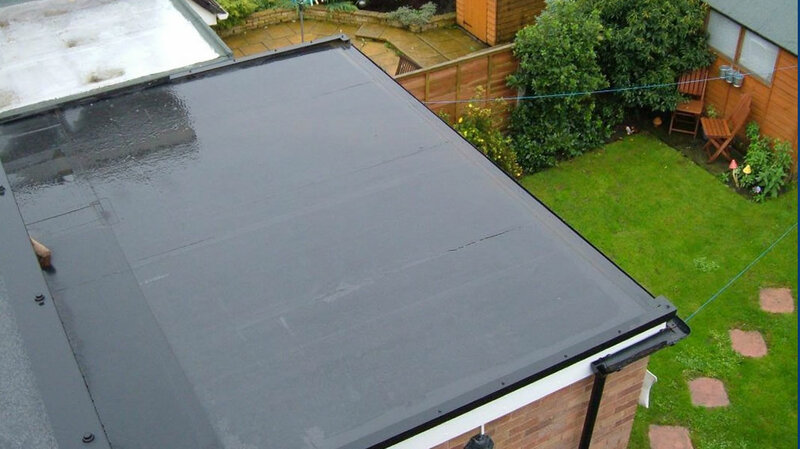 EPDM flat roofing can differ from our felt flat roofing as felt flat roofing are more cost effective and suitable for roofs of any size whereas EPDM flat roofs are more lightweight and flexible. contact us today on 07464 478 923.